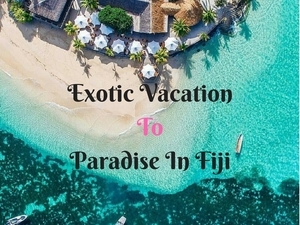 Paradise is a 4 star boutique resort located on the south end of Taveuni Island in Fiji. 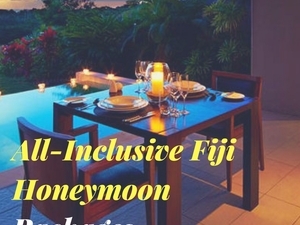 Paradise In Fiji offers packages like - Fiji Honeymoon packages, scuba diving in Fiji packages, Fiji wedding packages, holidays packages and more. 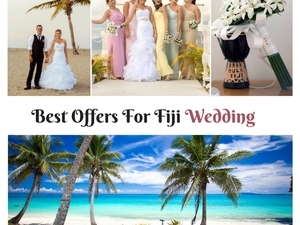 We offer luxury accommodation, honeymoon and wedding packages, and World class diving on Rainbow Reef and Vuna Reef.